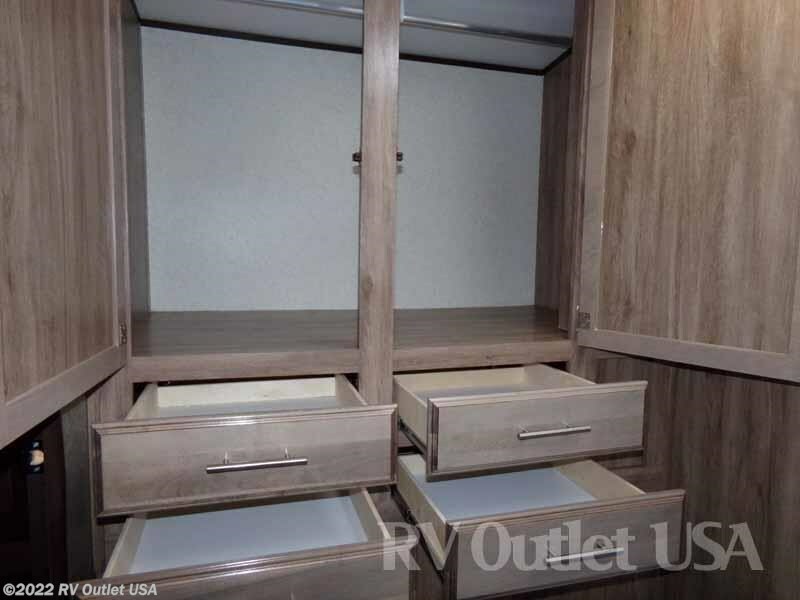 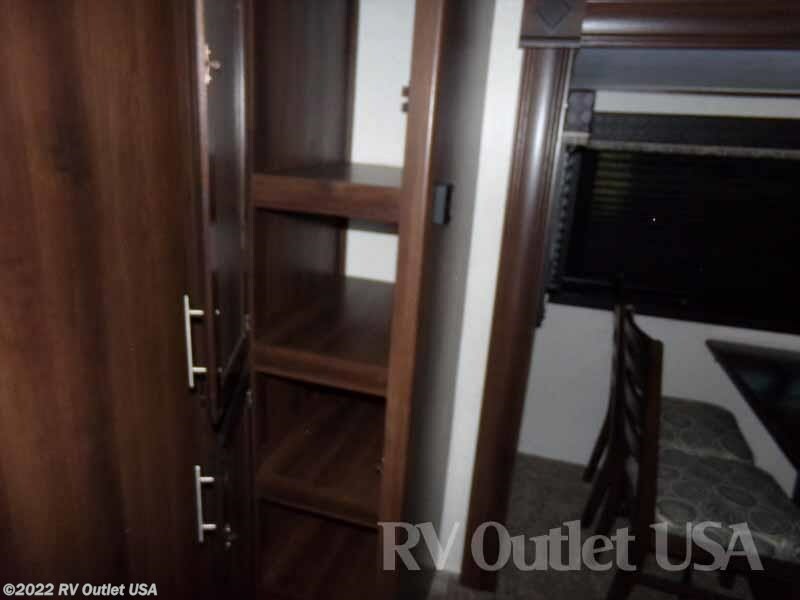 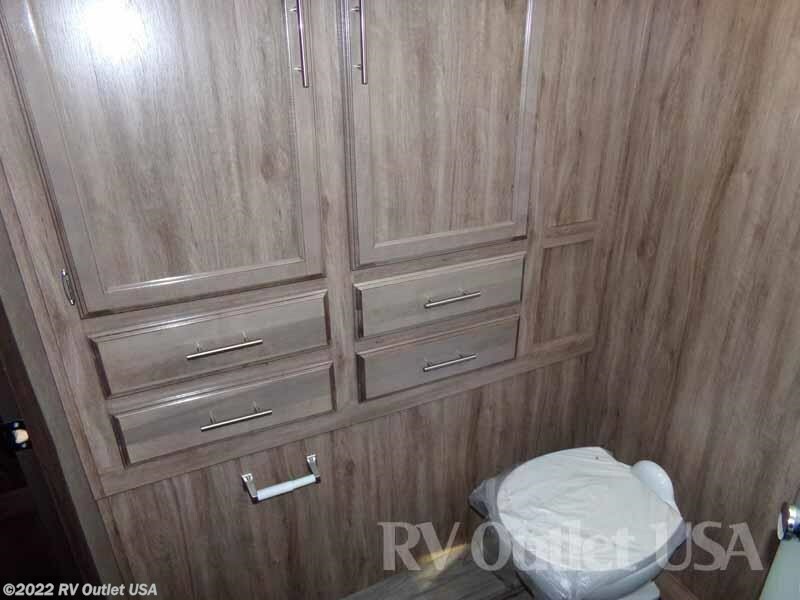 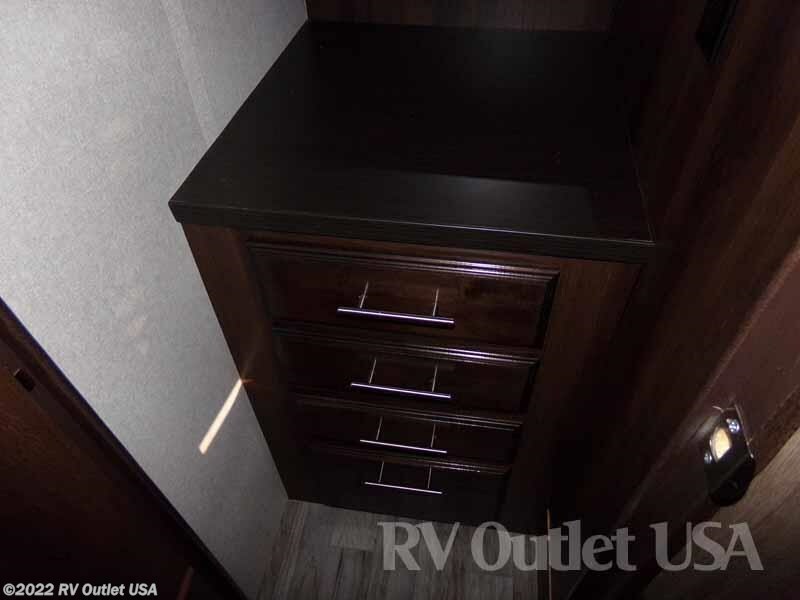 The interior color of this unit is saddle. 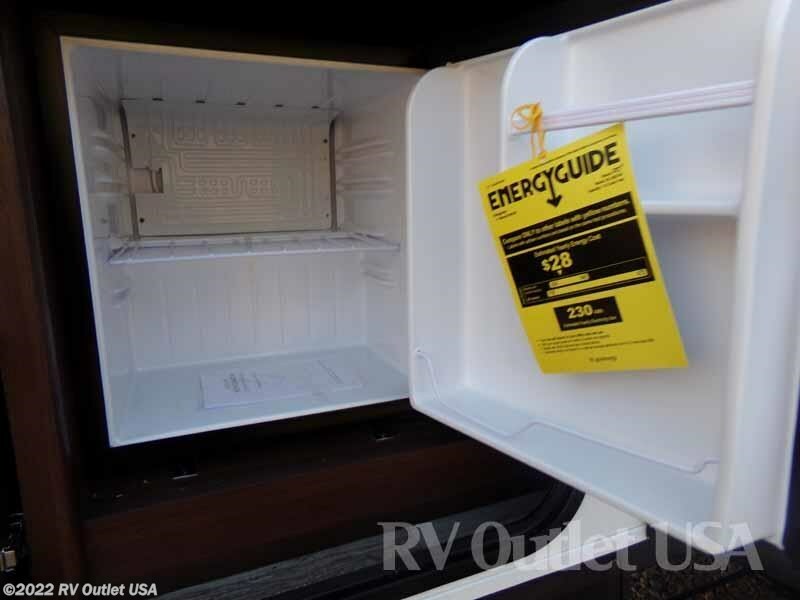 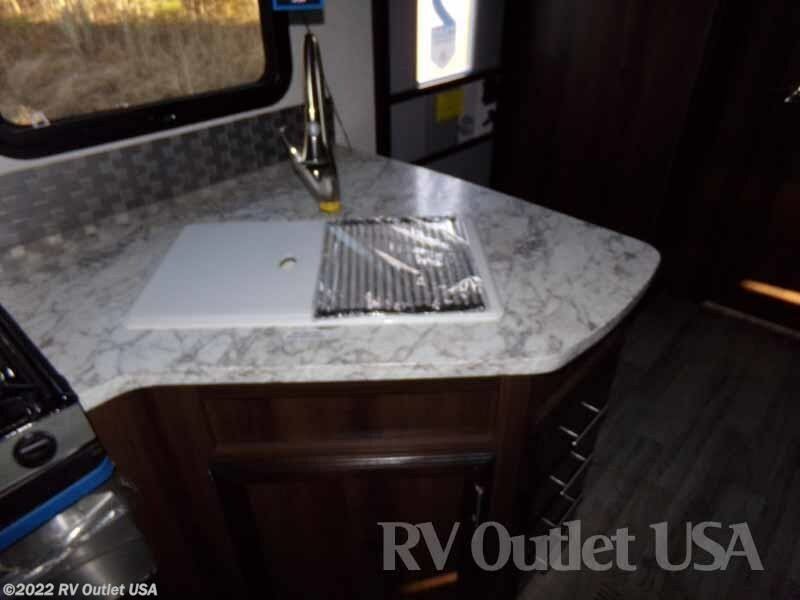 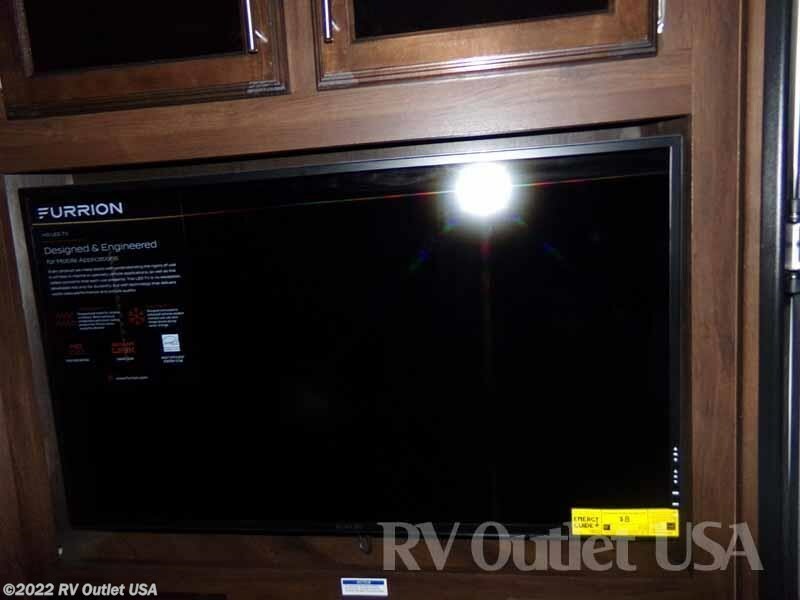 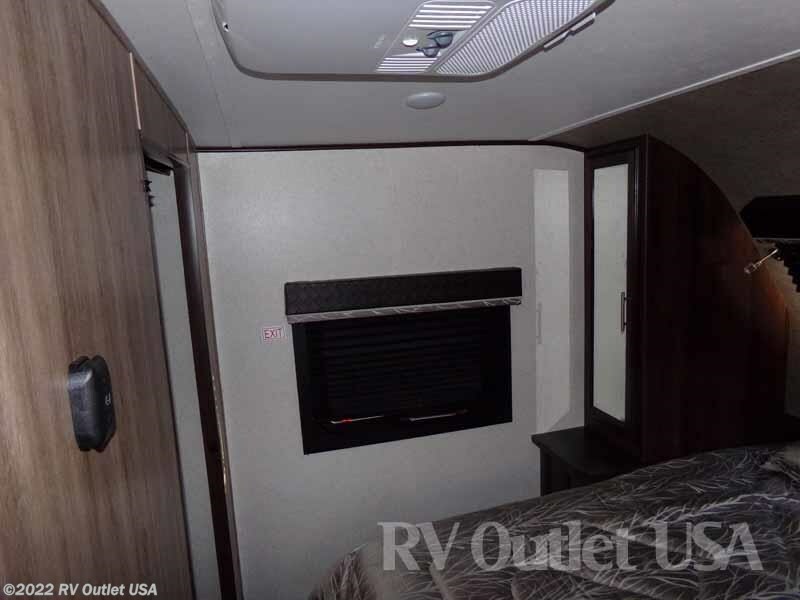 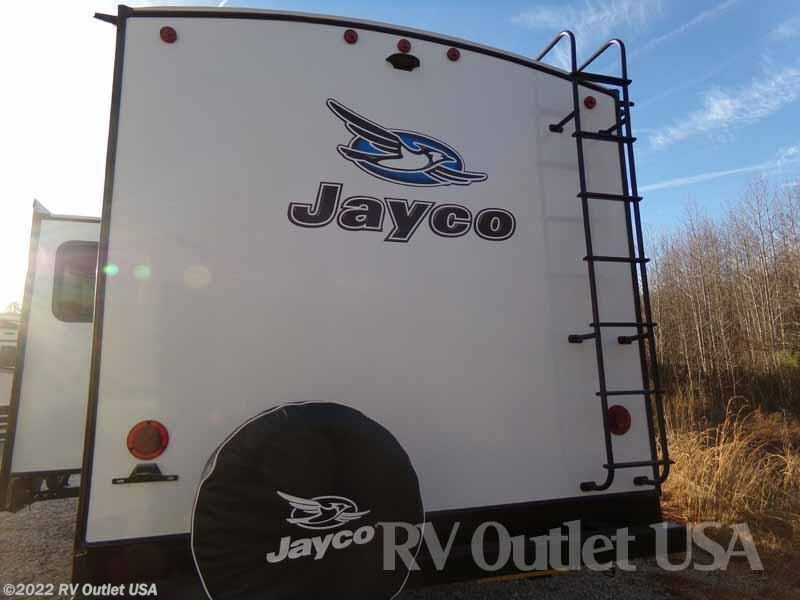 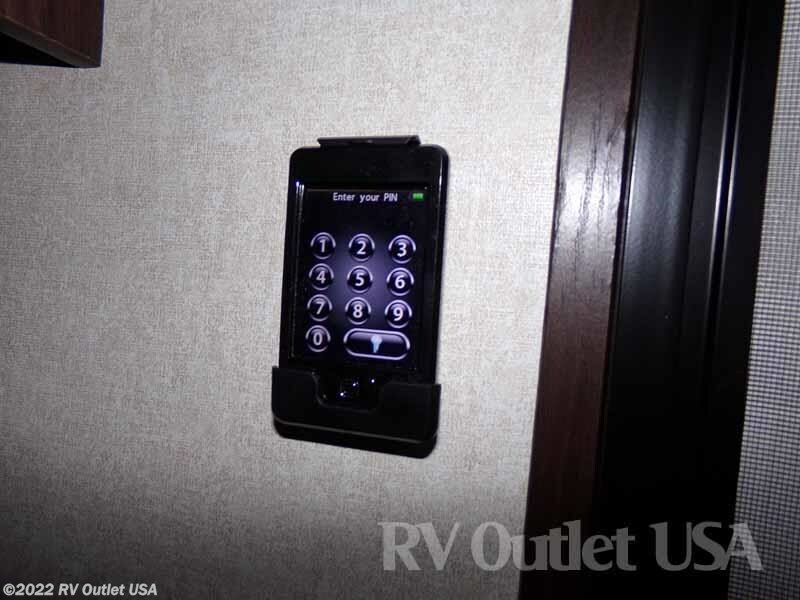 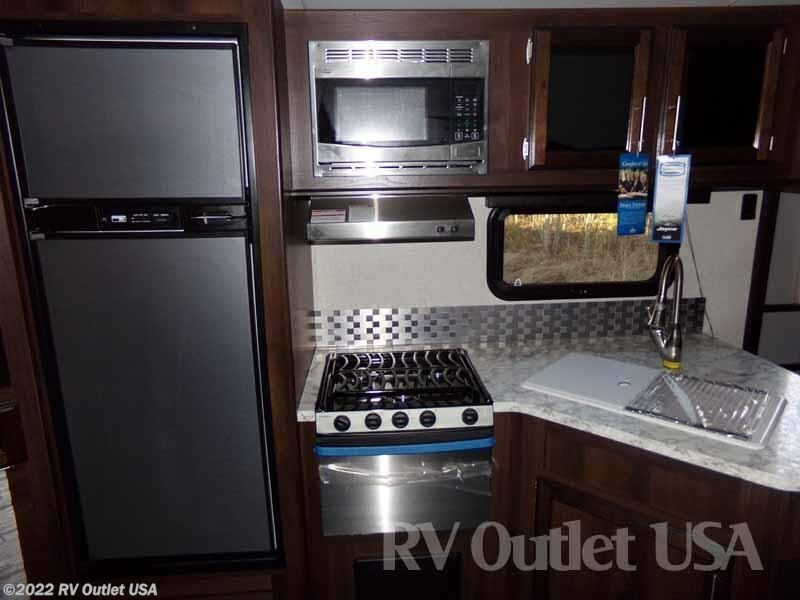 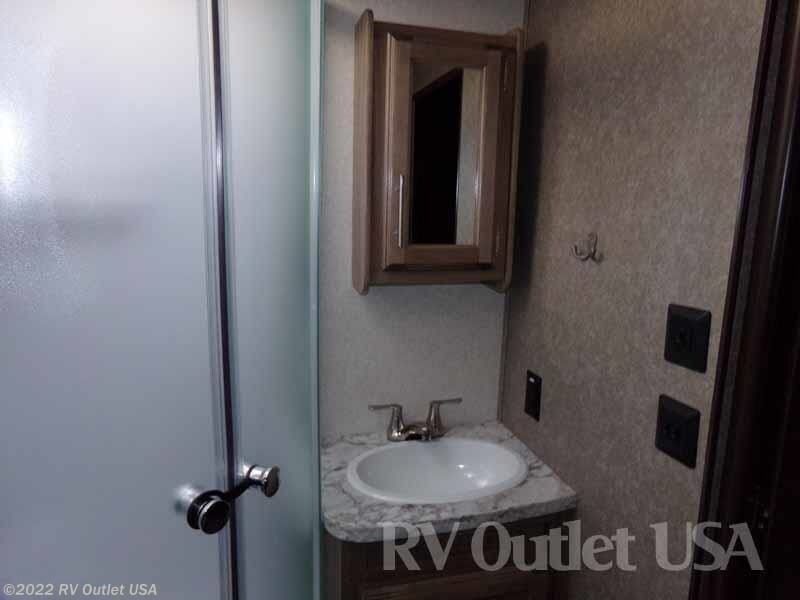 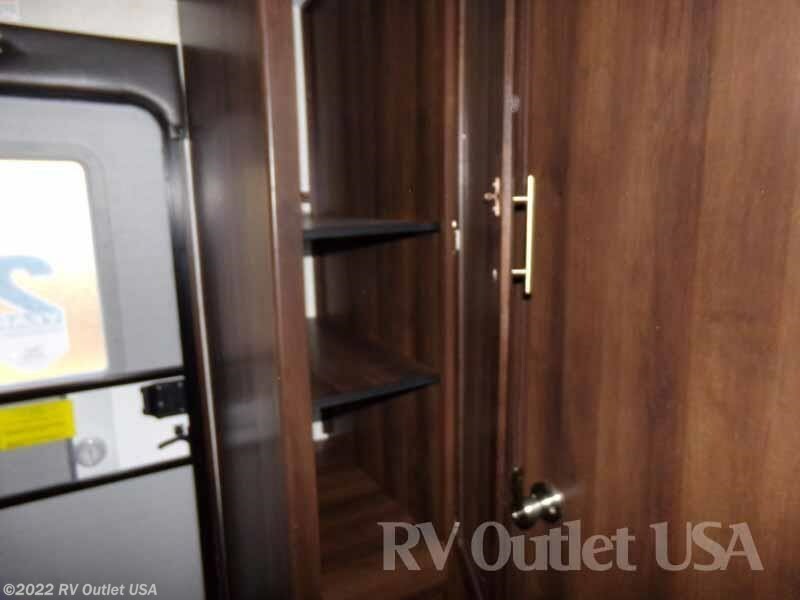 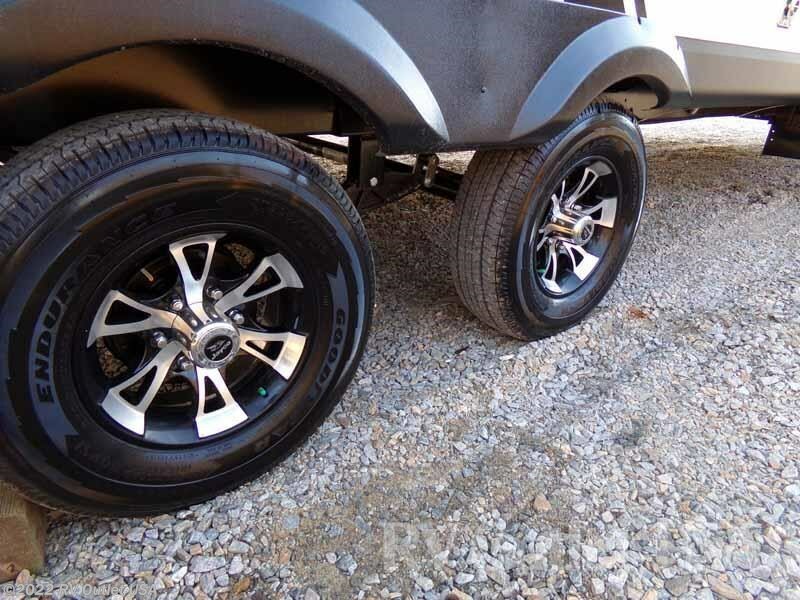 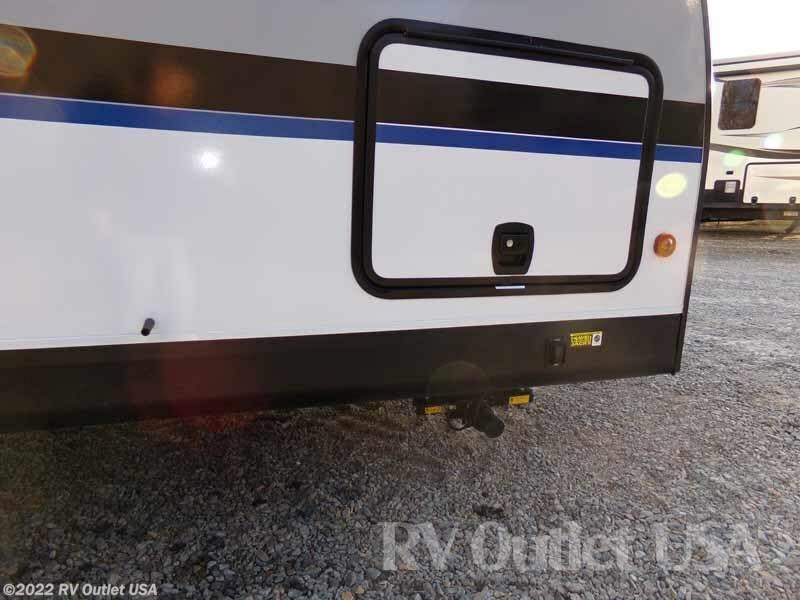 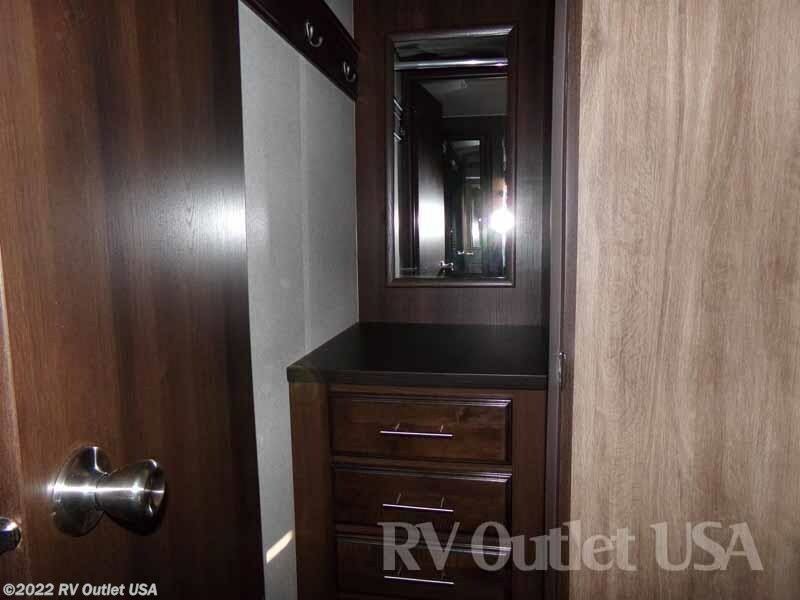 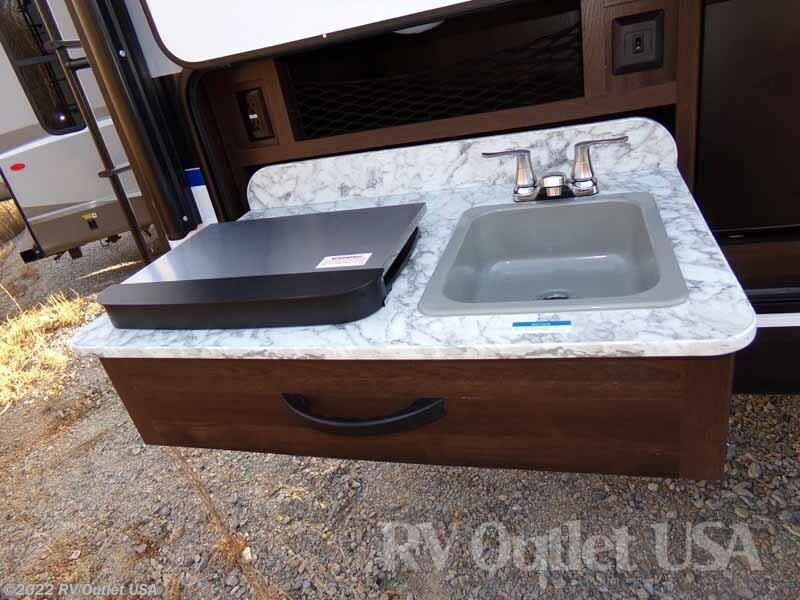 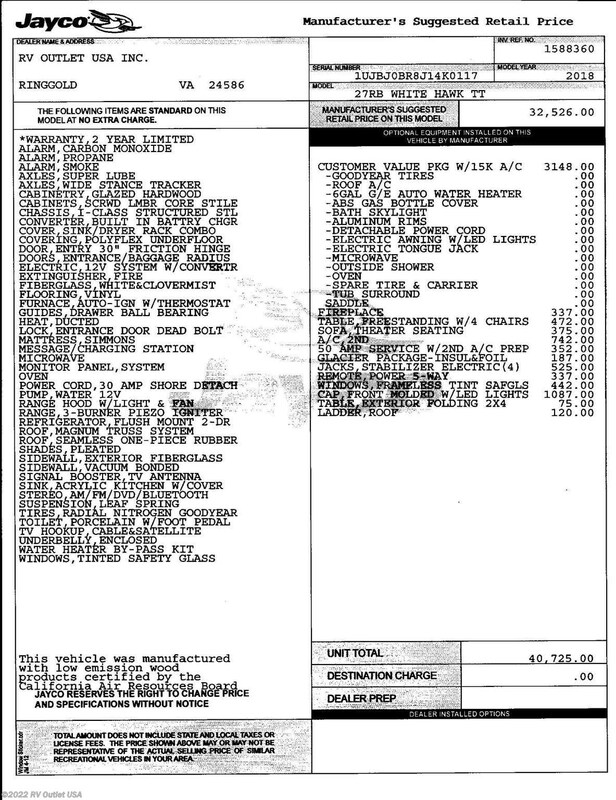 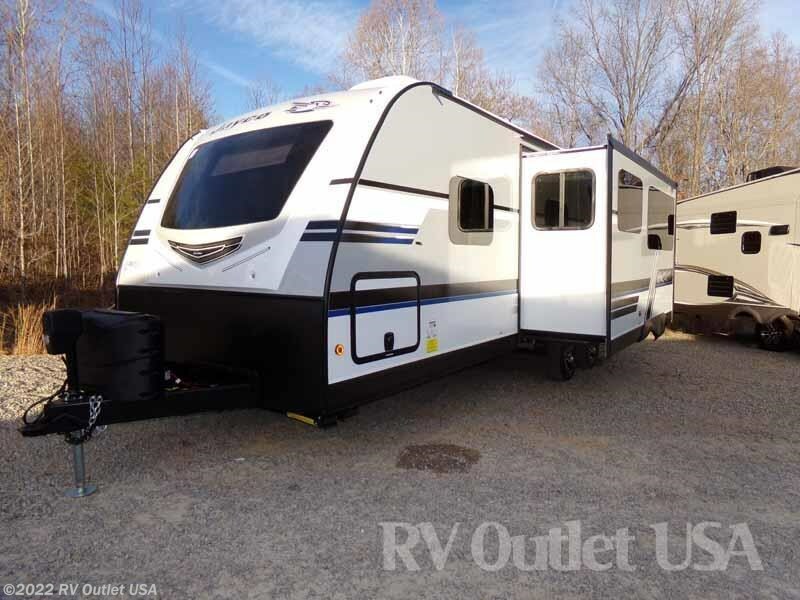 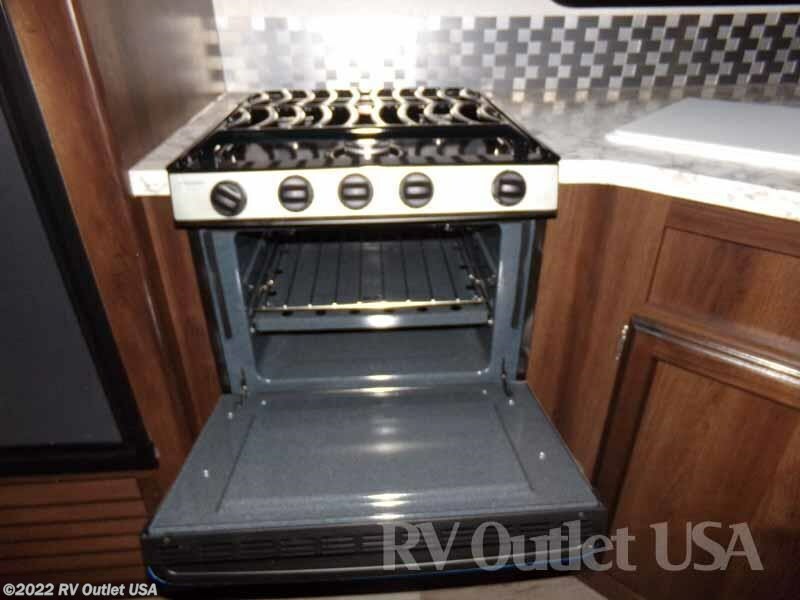 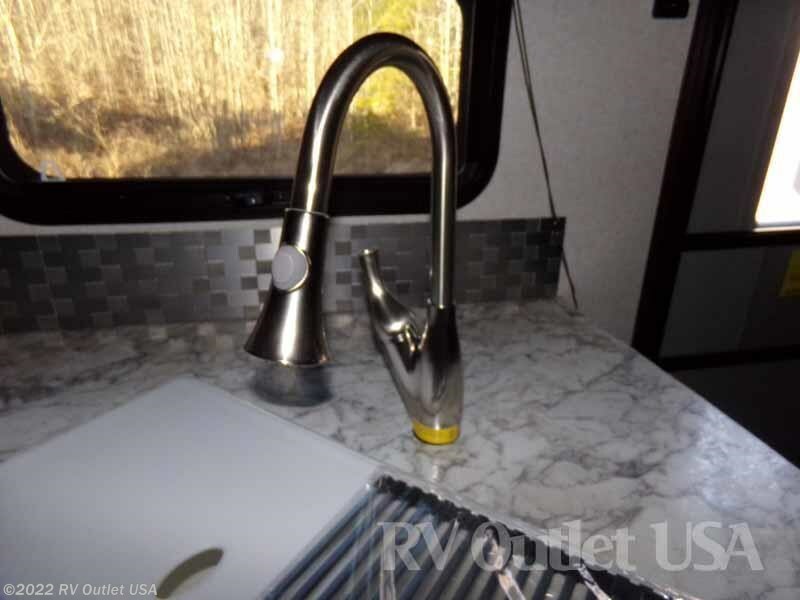 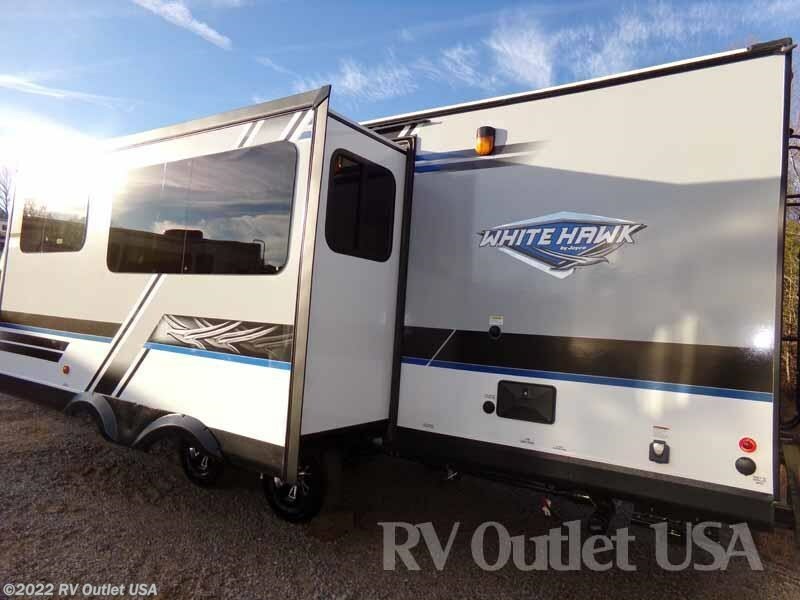 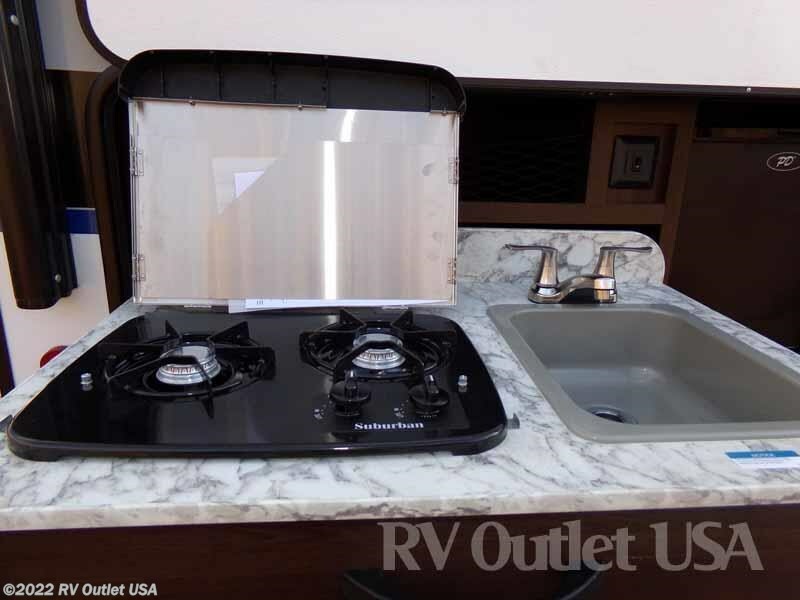 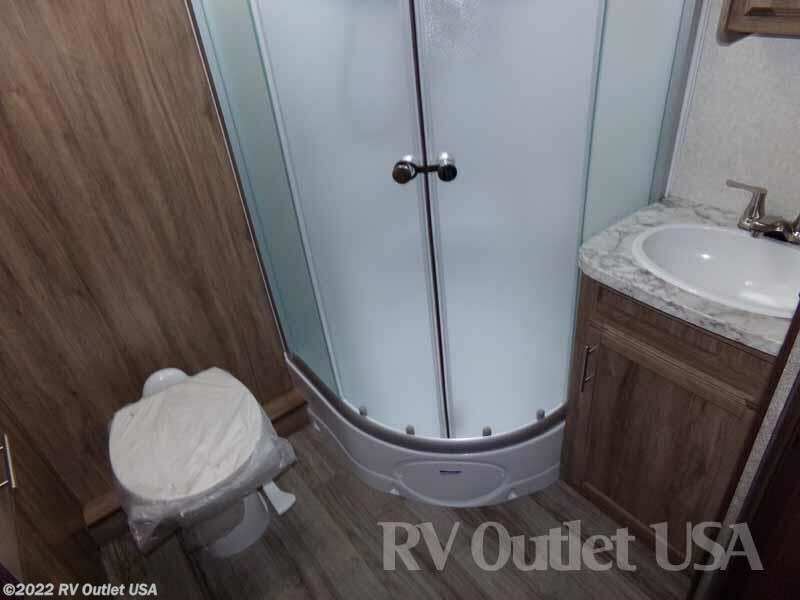 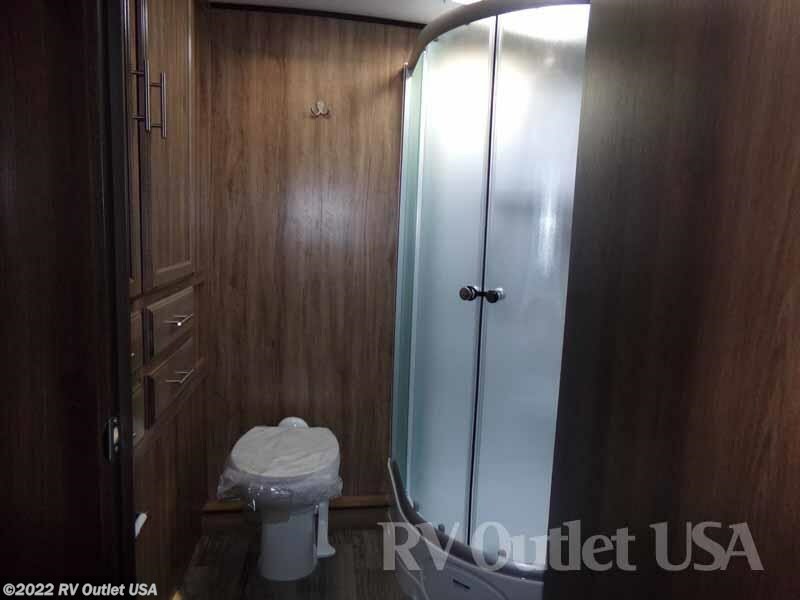 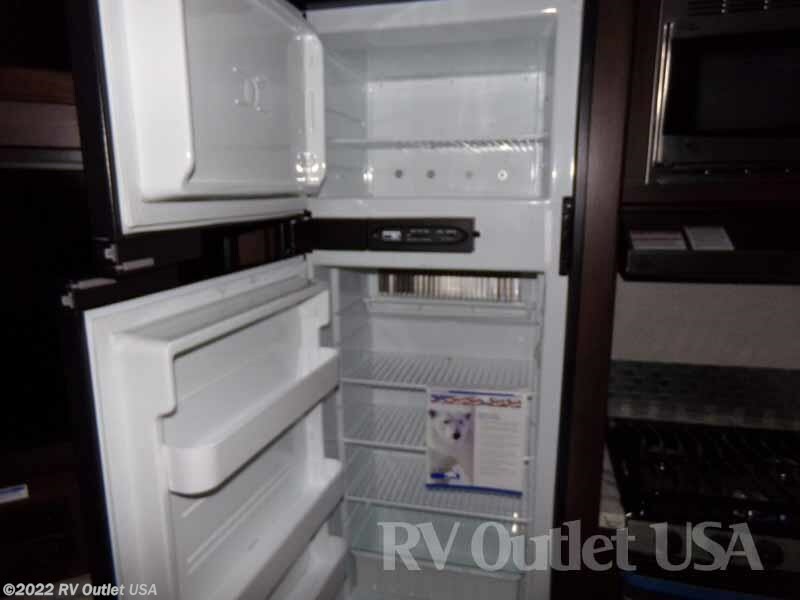 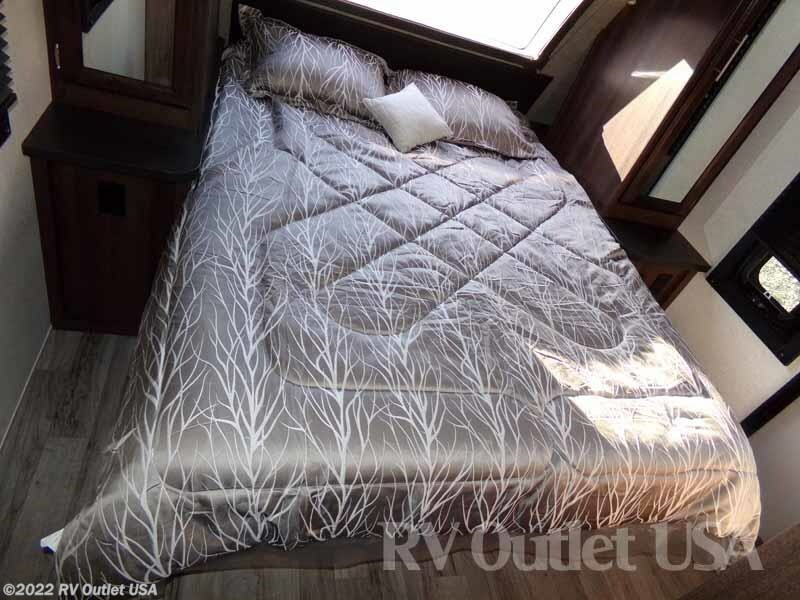 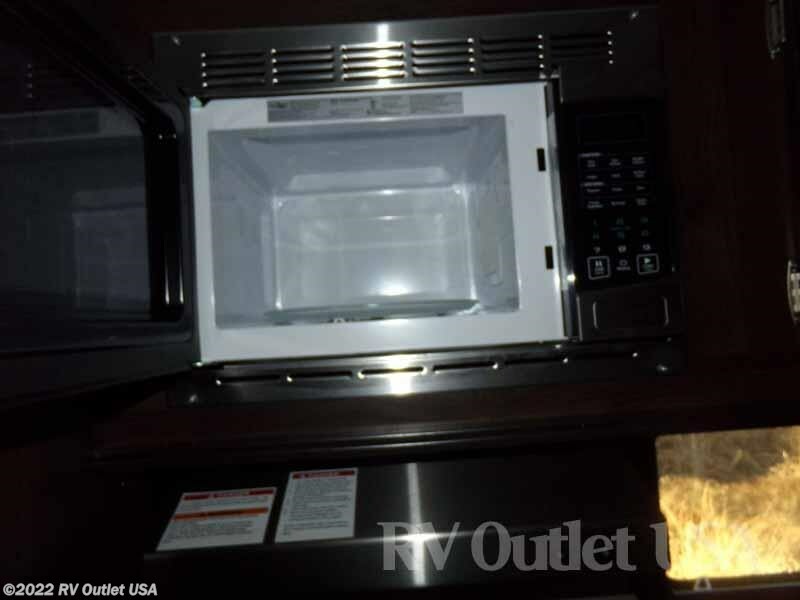 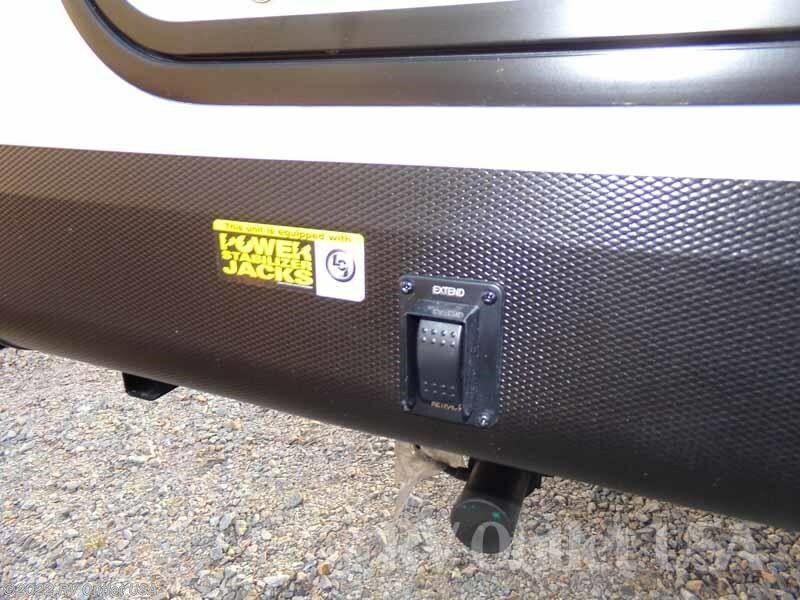 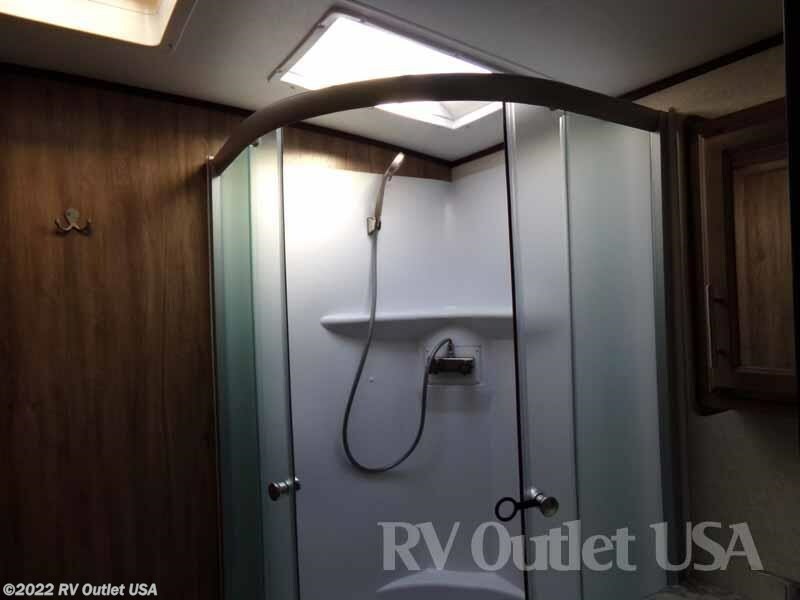 It has the customer value package which includes a ton of options such as goodyear tires, upgraded 15K A/C, (6) gallon gas/electric hot water heater, ABS gas bottle cover, bath skylight, aluminum rims, detachable power cord, electric awning with LED lights, electric tongue jack, microwave, outside shower, an oven, a spare tire with carrier, and tub surround. 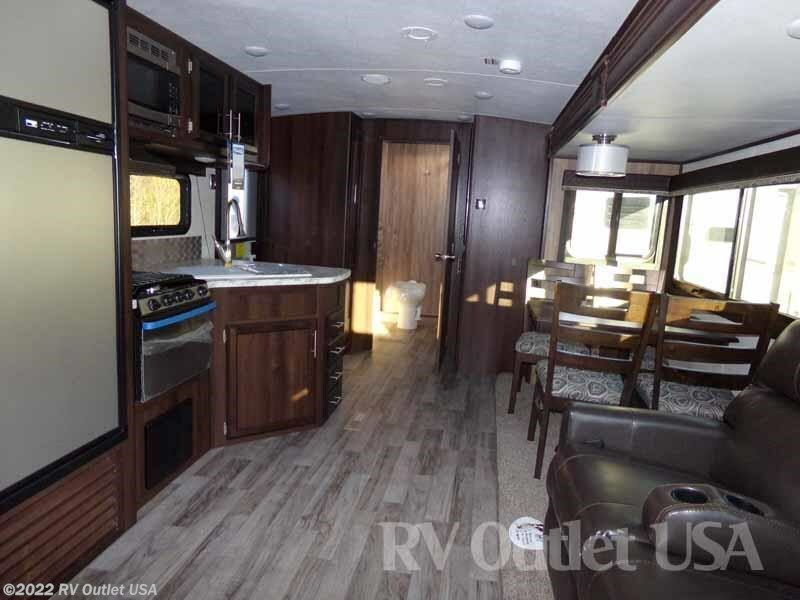 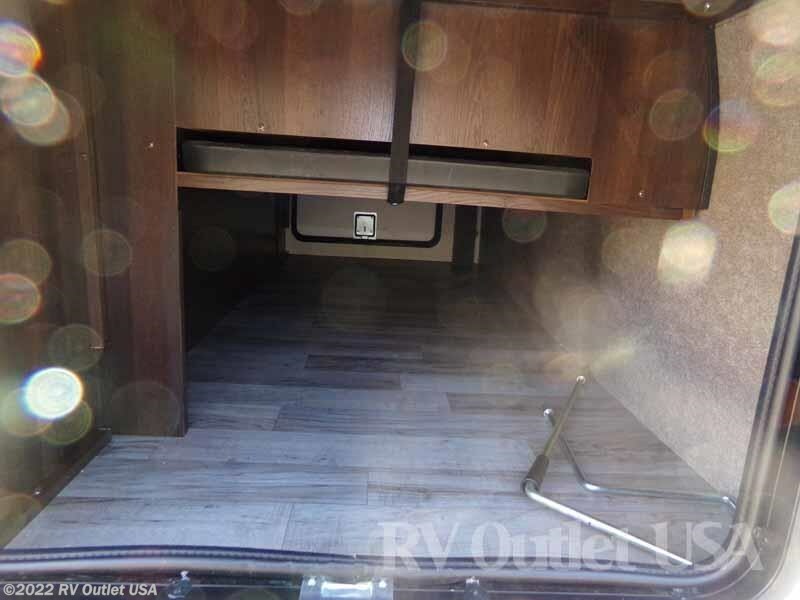 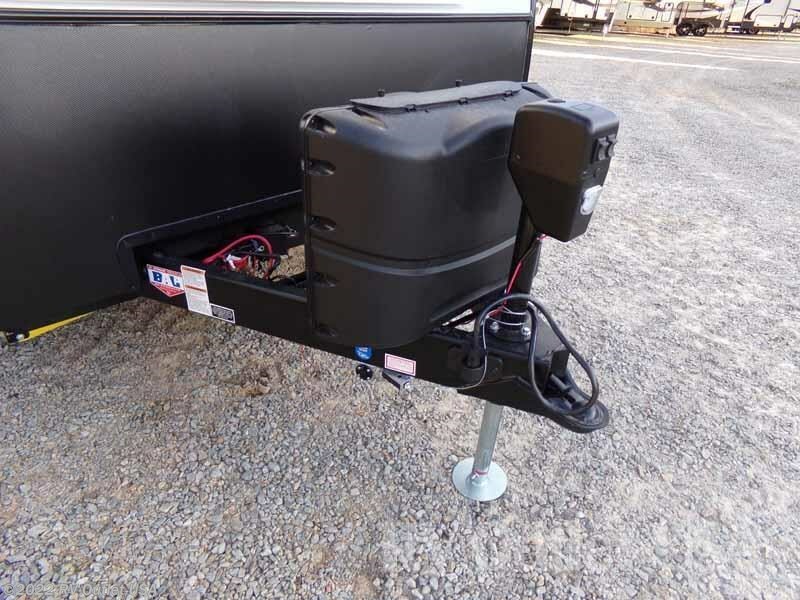 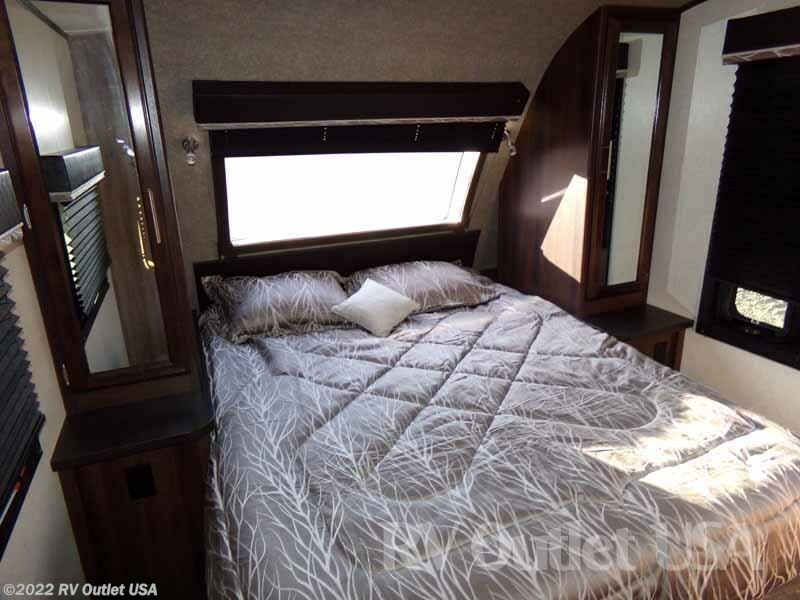 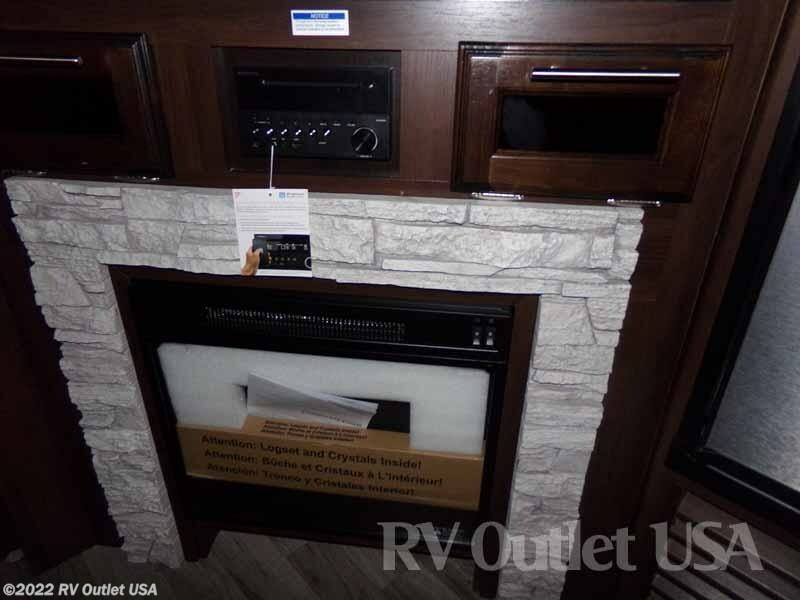 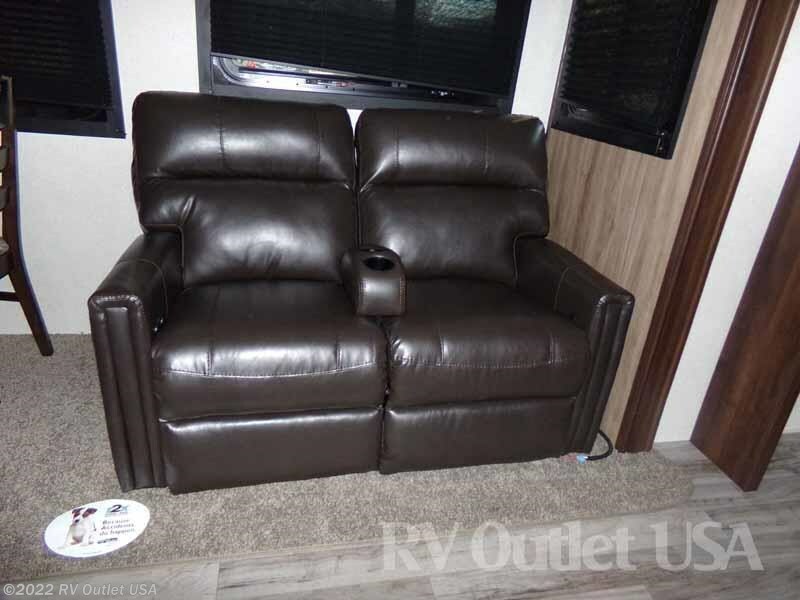 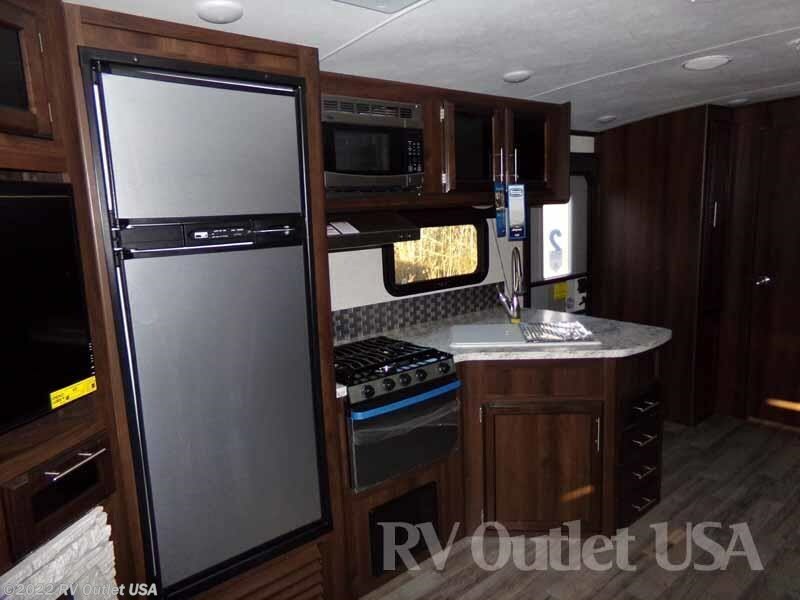 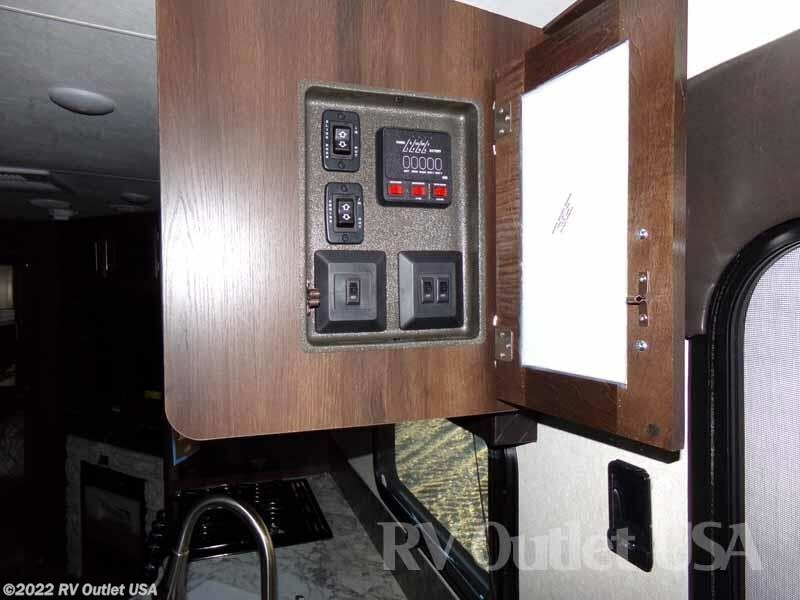 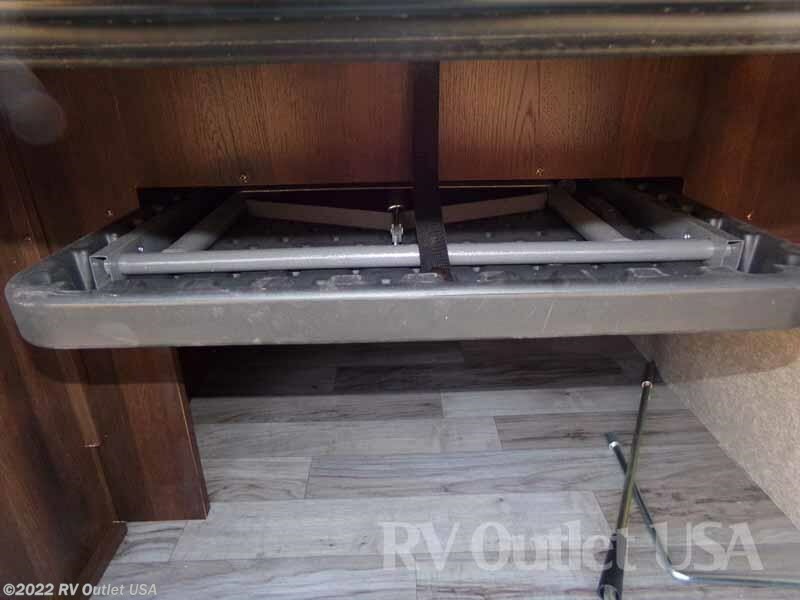 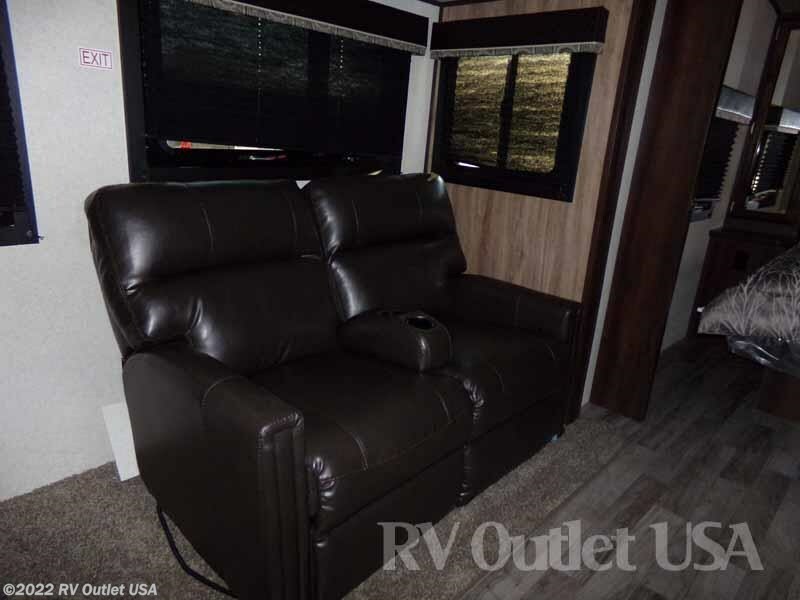 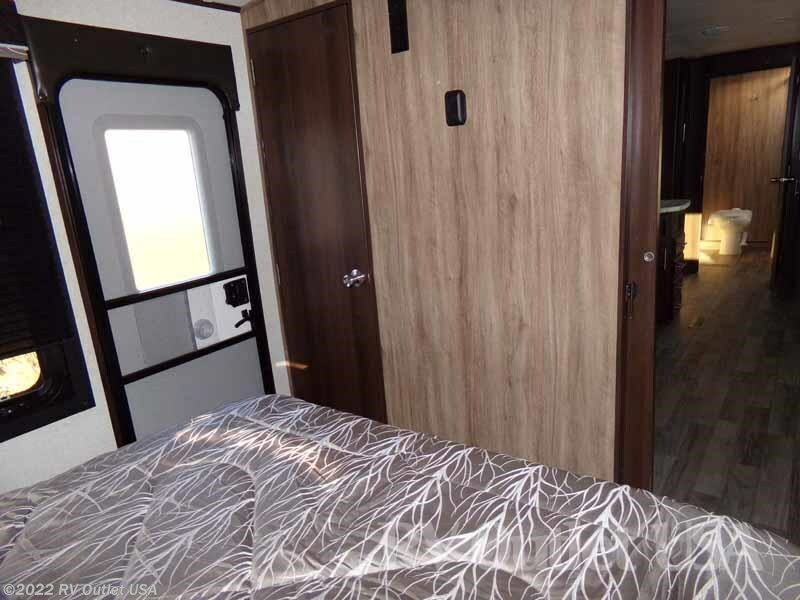 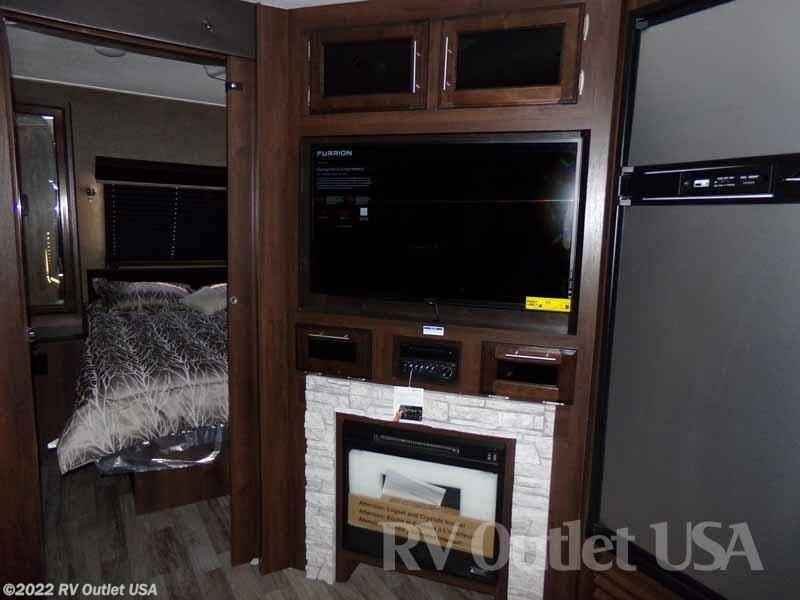 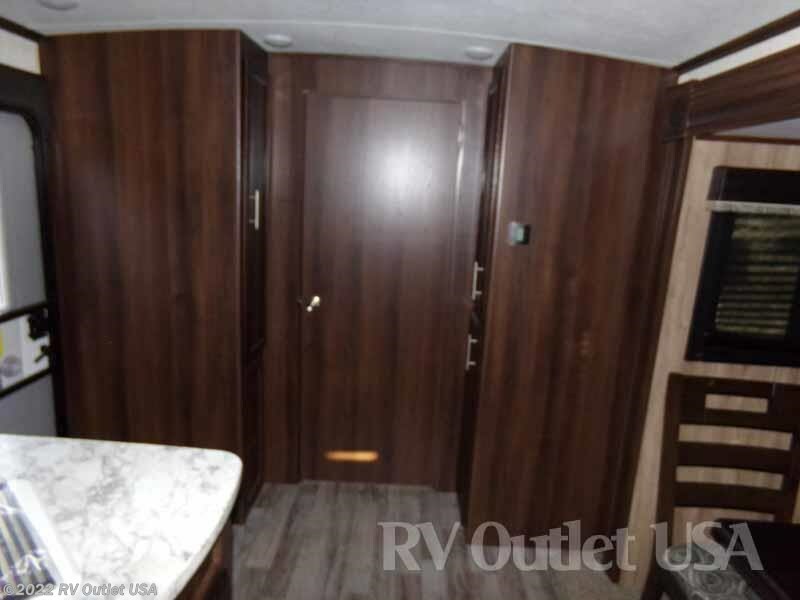 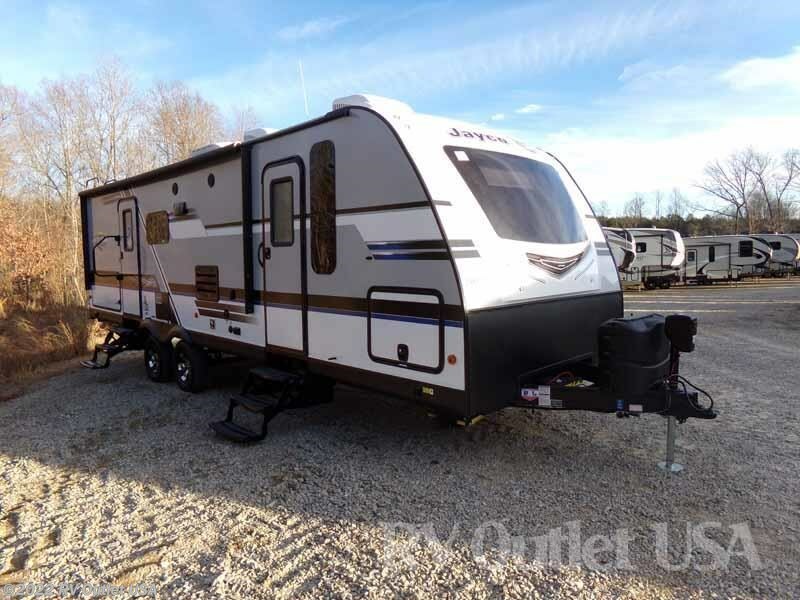 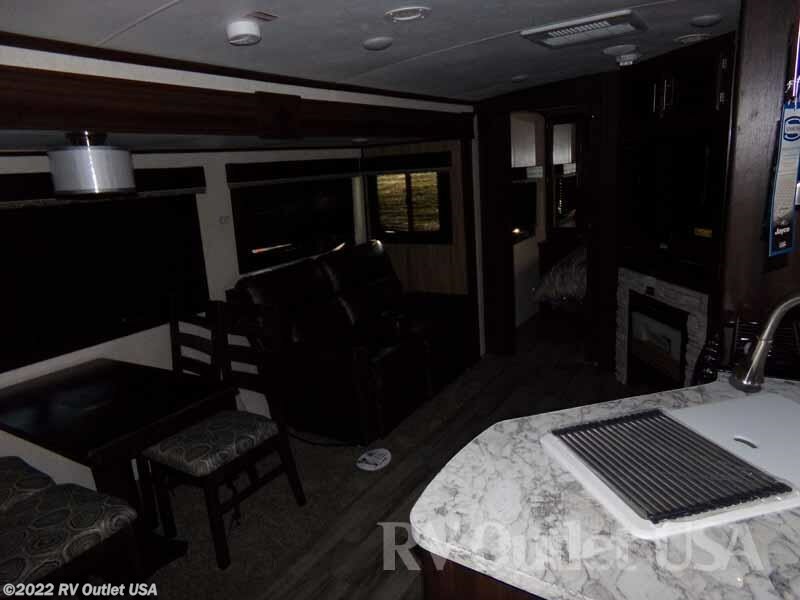 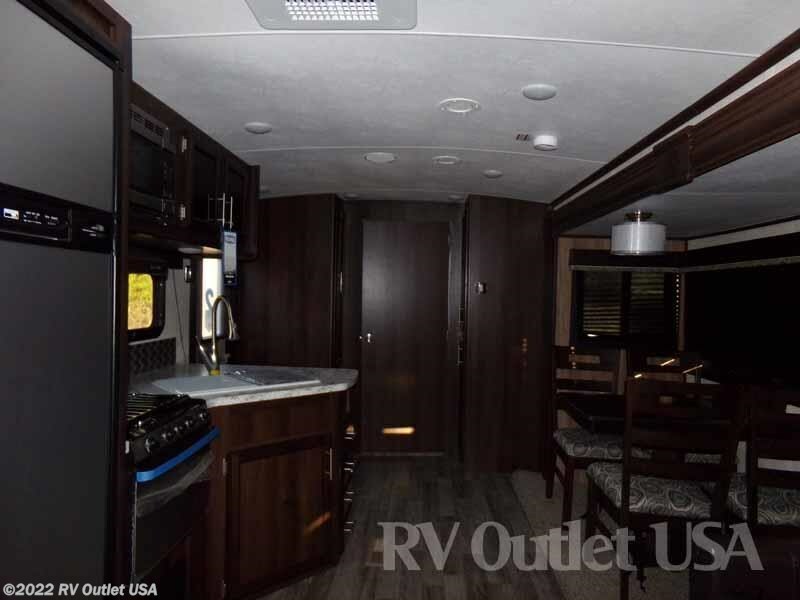 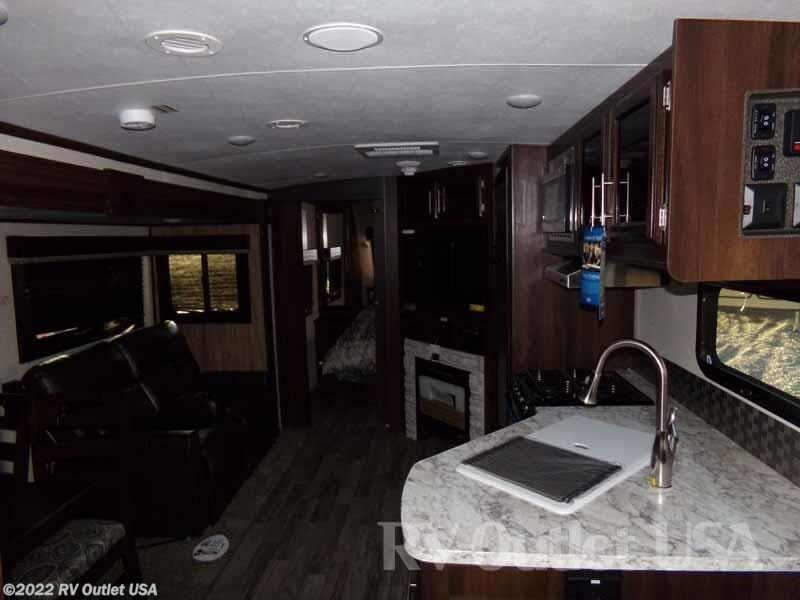 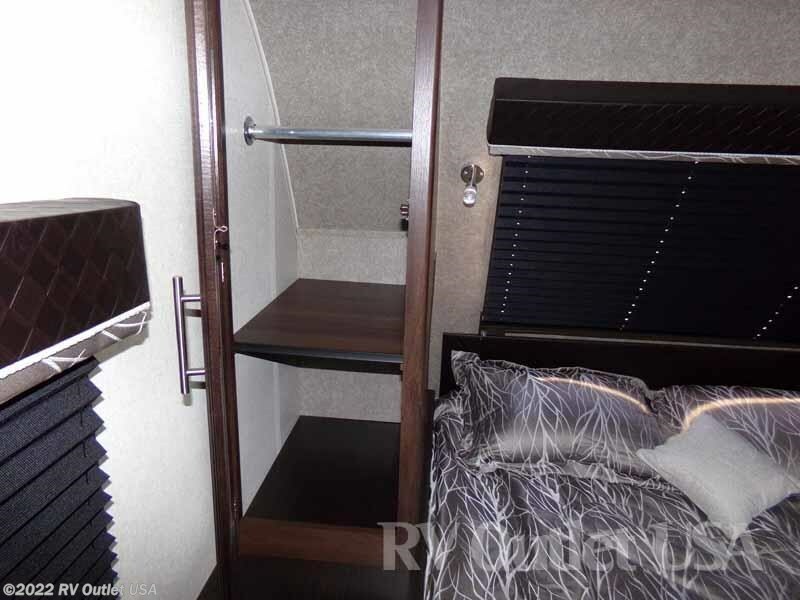 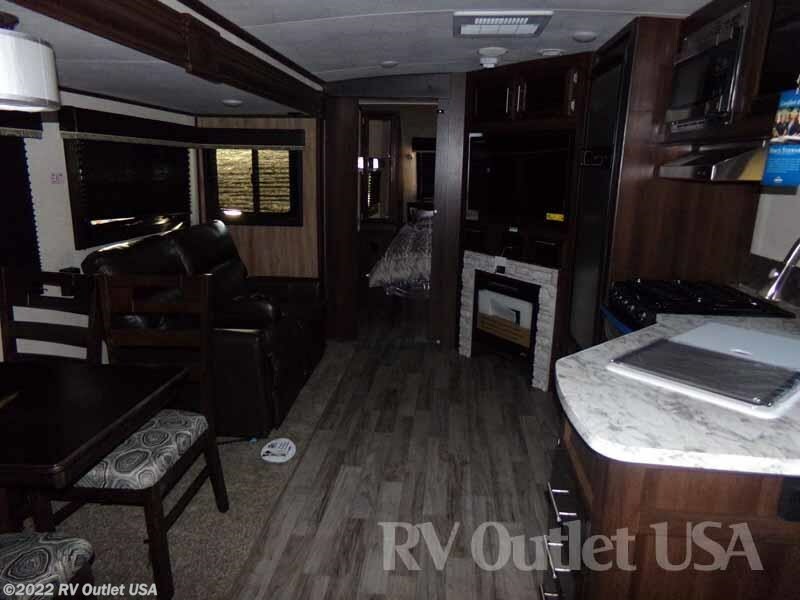 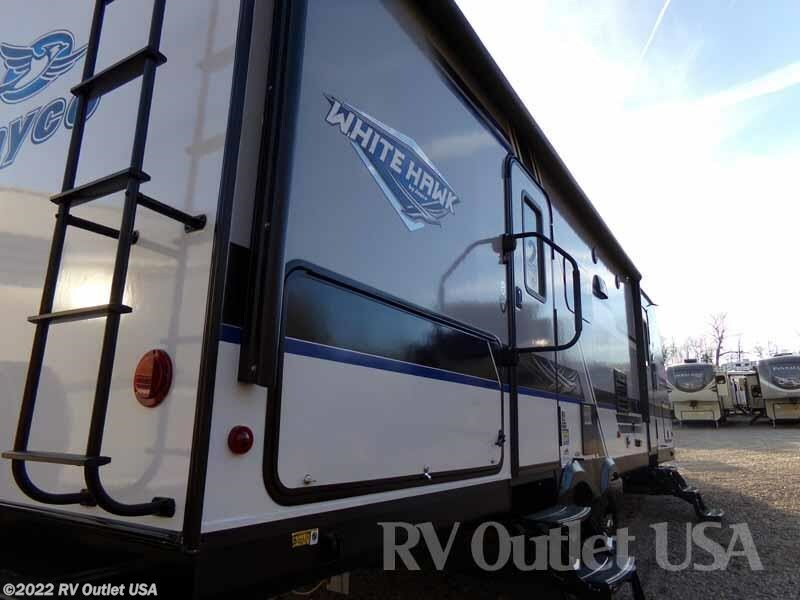 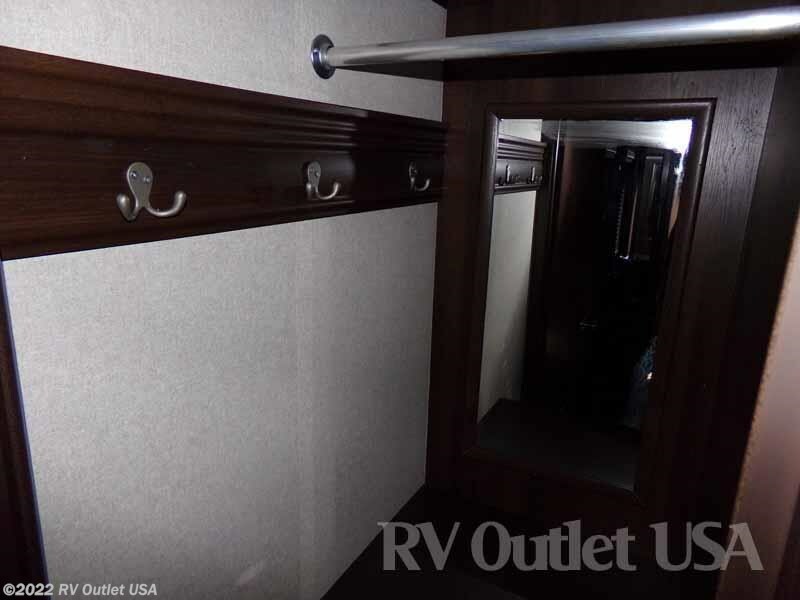 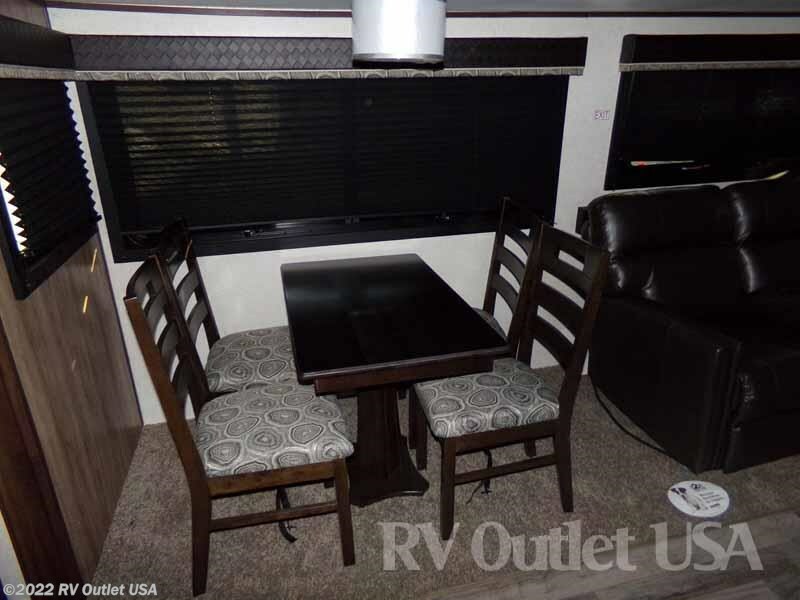 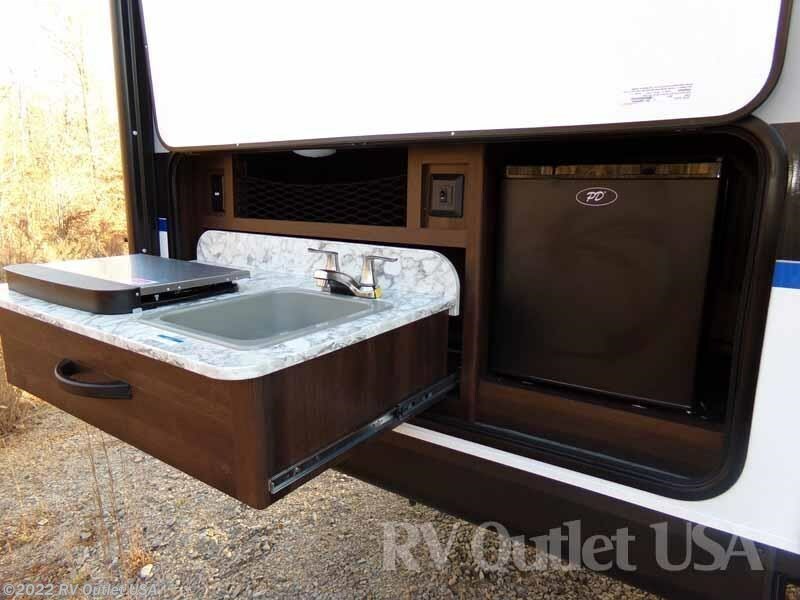 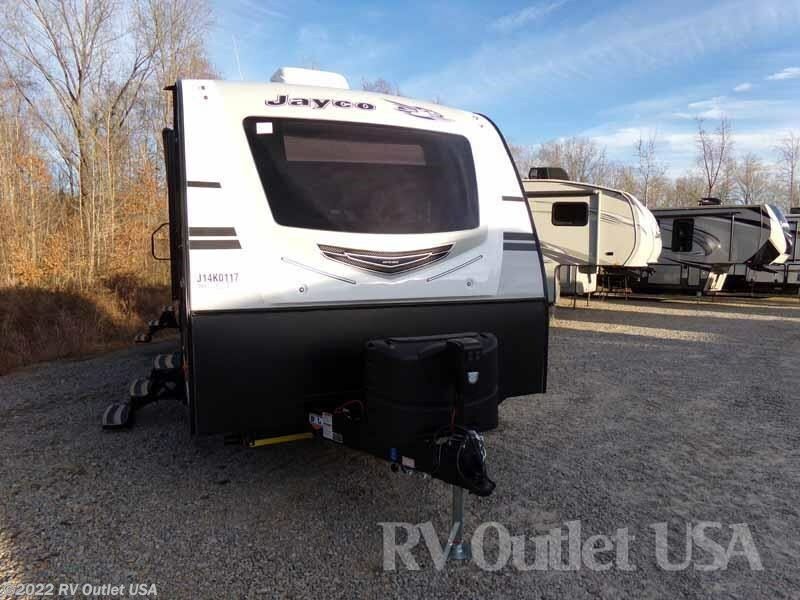 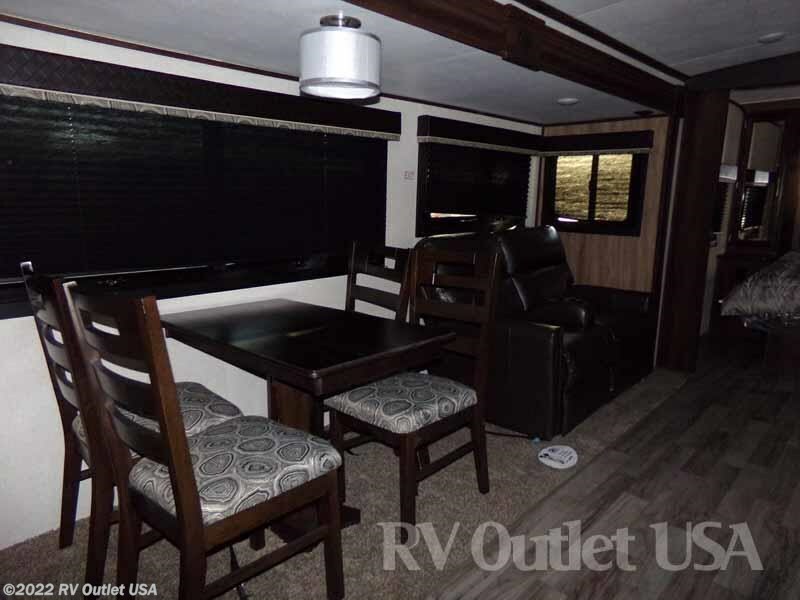 Additional options include a fireplace, freestanding table with (4) chairs, theater seats, 2nd A/C, 50 AMP service, glacier package insulation, (4) electric stabilizer jacks, 5-way power remote, frameless tinted safetyglass windows, front molded cap with LED lights, exterior folding table & a roof ladder.